Discover more about private investigators capability, employment and regulations in Alaska. Alaskan private investigators are not required by the state to be licensed in order to conduct investigations in Alaska, unless they are in the cities of Anchorage or Fairfax. It is important to understand these local laws, as it can determine the results and integrity of your investigation. This is why ICS stresses the importance of hiring experienced private investigators that are reputable to insure that the investigation goes smoothly. With ICS, you can be assured that any private investigator who conducts investigations for ICS has been selected with rigorous scrutiny, in order to provide the best possible investigations and results. Private Investigators in Alaska face many different conditions then other private investigators in other states. Apart from the cold weather, Alaska has very different light cycles then the rest of the continental United States. Depending on where you are in the state, as well as what month of the year it is, you could have as much as 24 hour sunlight, or 24 hours of darkness. As you move around Alaska, you can experience different light cycles that can vary more or less based on your Longitude and Latitude. 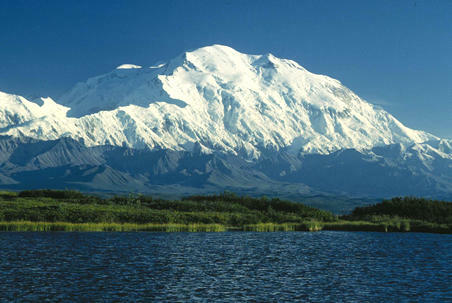 Alaska is the largest state in United States as well as the least densely populated with approximately 700,000 residents. Unlike most states, Alaska does not have counties. Unofficially, Alaska is broken up to six widely known regions. South Central is the most populated of the regions and also contains the city of Anchorage. 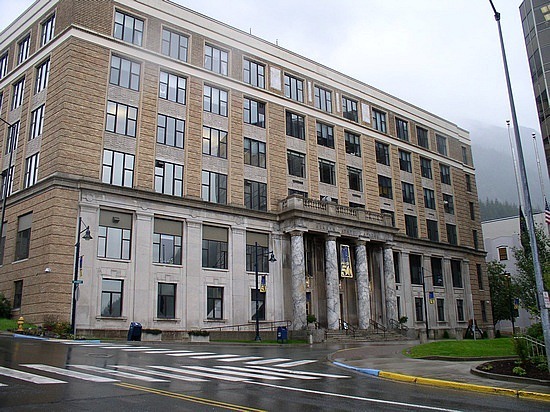 The Southeast region is the closest area to the rest of United States and encompasses the State Capital, Juneau. Much of the other areas of Alaska are wide spread and only contain small towns with limited road access. Alaska's limited roadway access, contains only one main freeway with branching roads and streets connecting the central locations of the population. Do you need a Background Check conducted in Alaska? Background checks can reveal an abundance of information and is often an essential asset to a Private Investigator and their investigation. Sometimes a client may only require a background check to be performed, were others, will require a background check as a part of a much larger investigation. Regardless of your scenario, ICS is ready to hard for you and get you the information you desire. ICS has been conducting discrete, confidential investigations and helping people in Alaska since 1967. 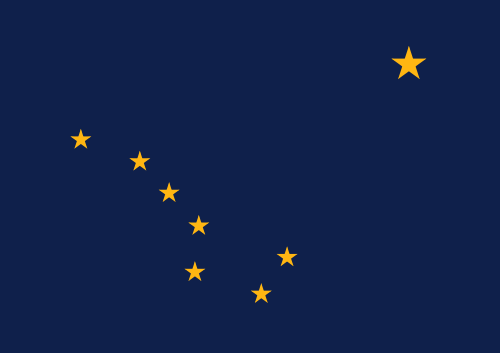 The state of Alaska requires a standard business license before performing private investigations. The city of Fairbanks and Anchorage do have licensing regulations. If it becomes necessary for an investigator to pass through Fairbanks or Anchorage in an investigation, an investigator license is necessary. Fees: $50 for business license ($25 for senior citizen). BEWARE!!! Alaska does not require a state license for Private Investigators. It is important to find an company that you can trust. We have been around since 1967. We have extremely professional Private Investigators working for us who have handled some very high profile cases, and we also have a respectable extensive client list. Only a handful of Private Investigators in the nation can make those kind of statements. Although Alaska does not require a state license for Private Investigators, the City of Fairbanks currently requires Private Investigators to be licensed.